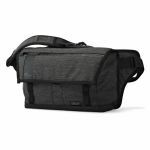 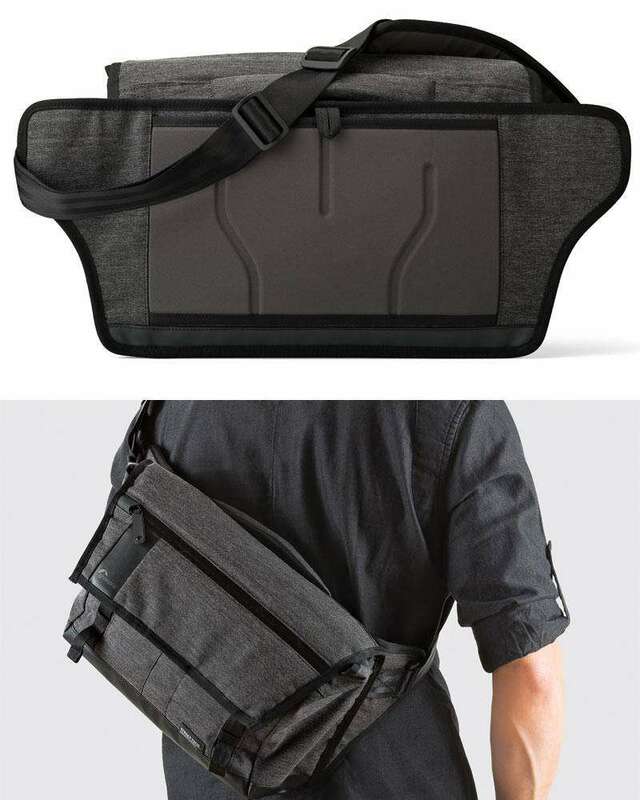 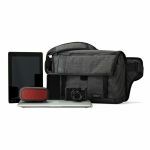 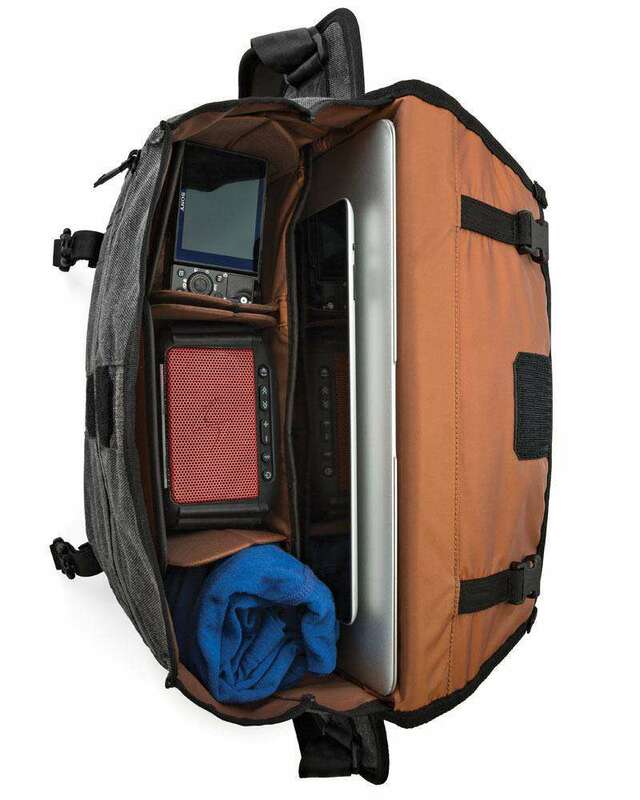 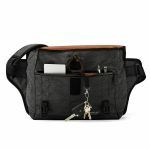 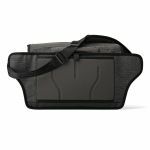 Slim & protective, urban-style sling bag is designed to protect an 11 inch laptop and tablet, plus a variety of gear, including a camera. 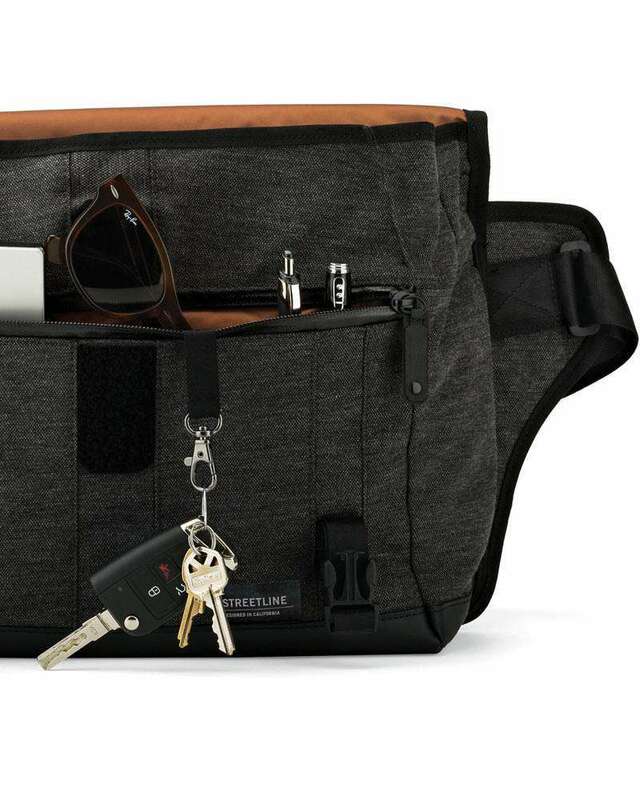 The requirements of your urban adventure may change from day to day. 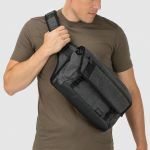 Use StreetLine Sling as a daily commuter, a laptop bag or a photo pack with the protective FlexPocket™. 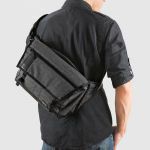 Wear sling-style on the front or back. 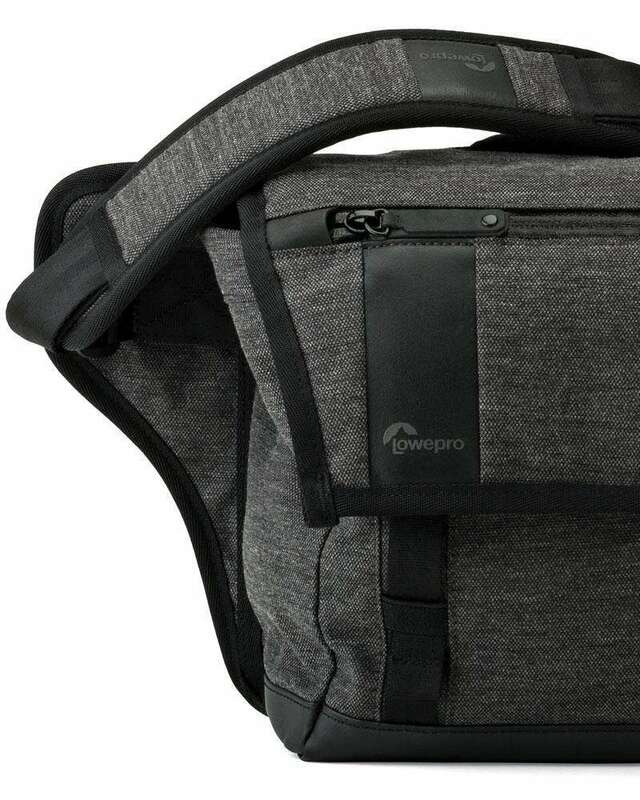 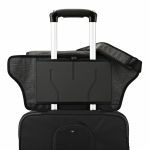 The smooth, non-snagging back panel lends comfort and doubles as a trolley pass-through. 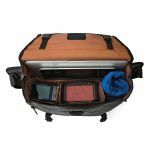 The roomy and configurable interior is built to fit lots of essentials, plus a tablet and laptop. 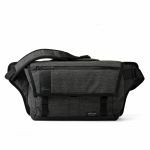 When used as a camera bag, the StreetLine SL 140 carries a mirrorless camera and lens. 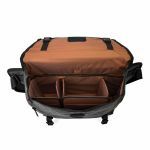 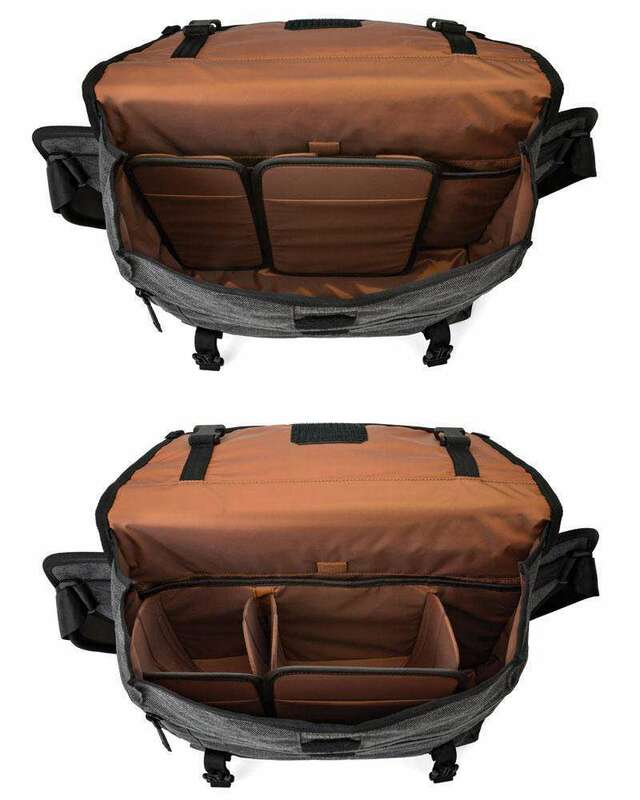 Padded flap pocket and front pocket storage space ensure all your items have a safe home, yet remain easy to access. 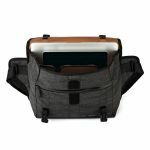 The collapsible FlexPocket expands to add impact protection for cameras, hard drives and other fragile devices. 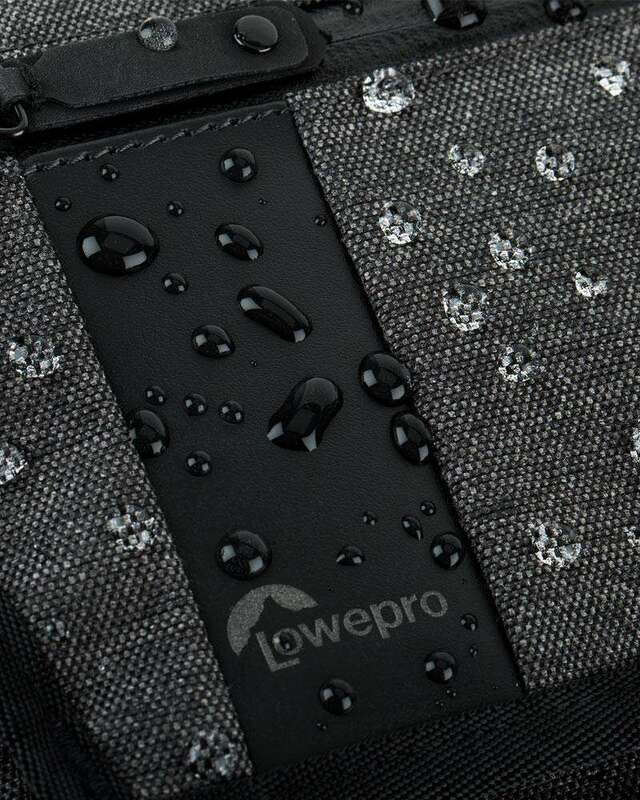 Leather touchpoints, woven tech-fabric and bronze-tone lining all add a touch of luxury.